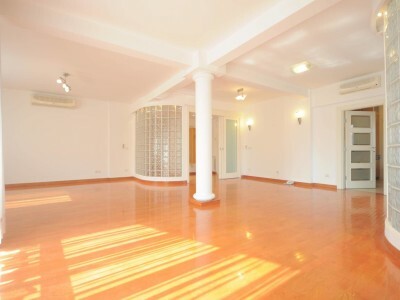 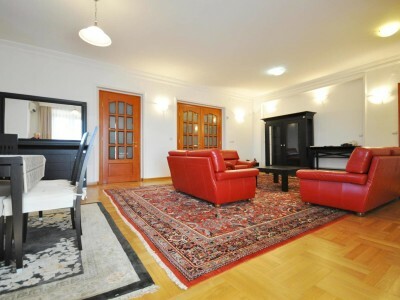 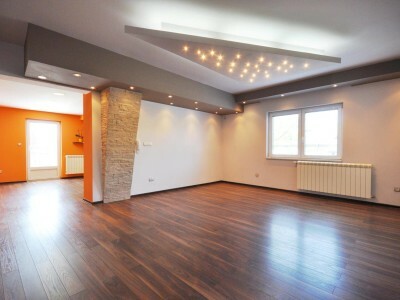 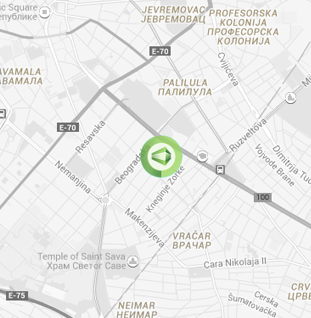 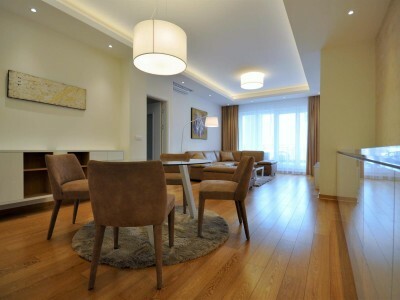 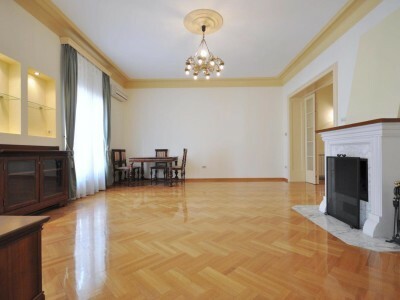 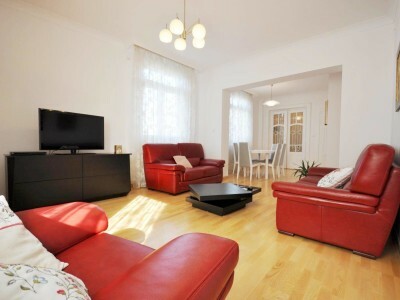 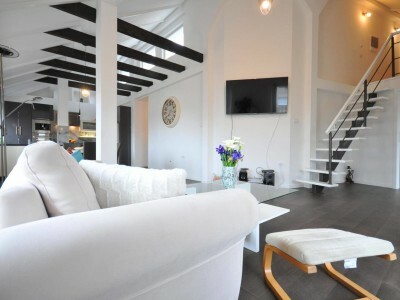 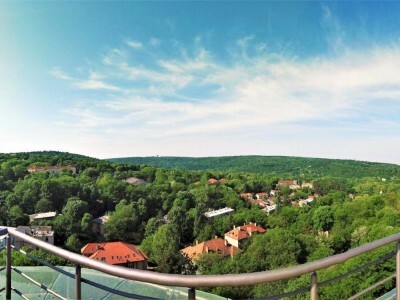 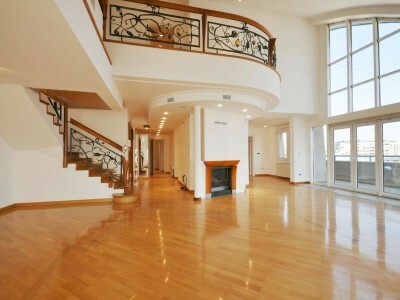 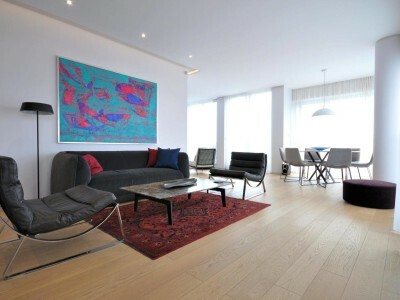 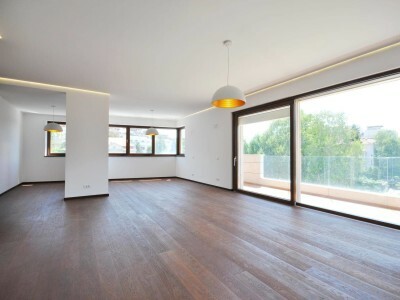 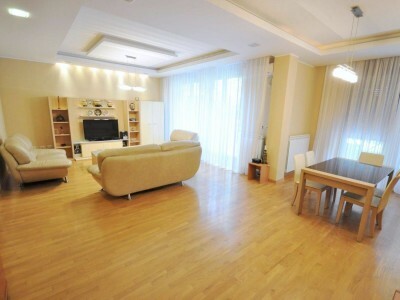 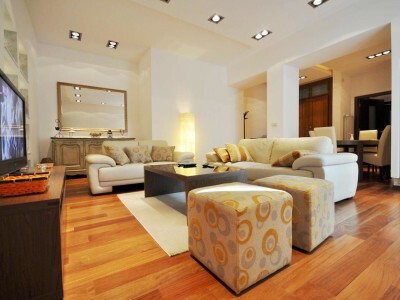 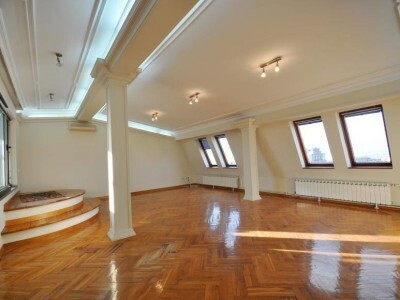 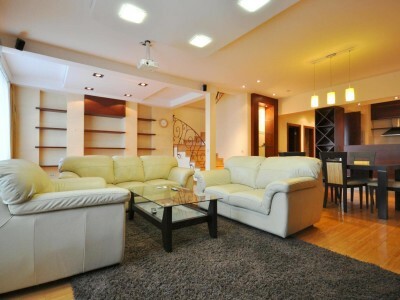 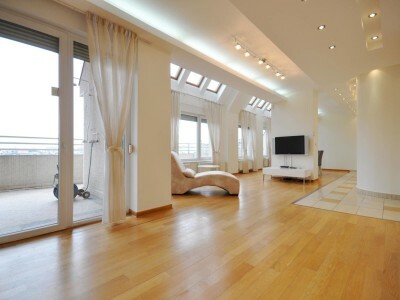 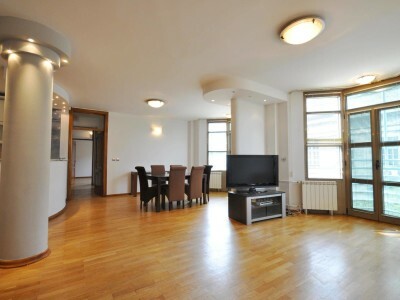 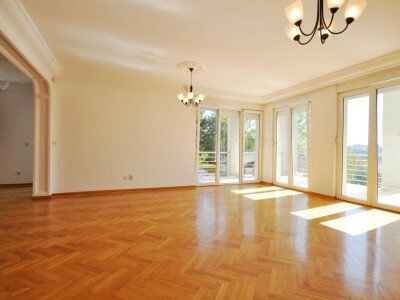 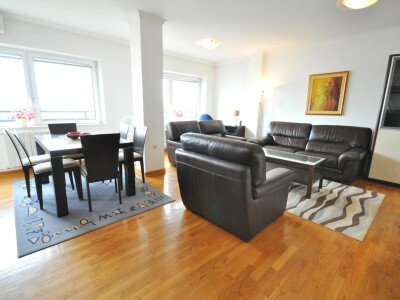 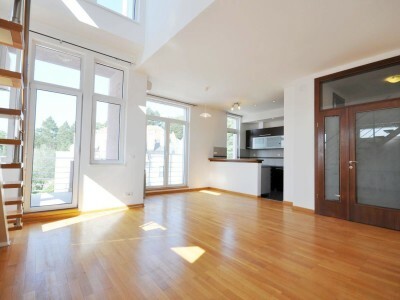 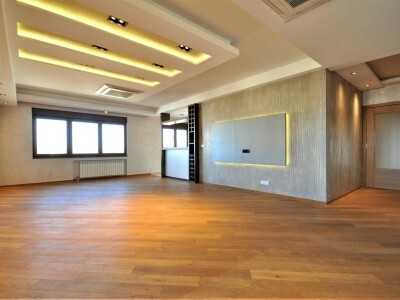 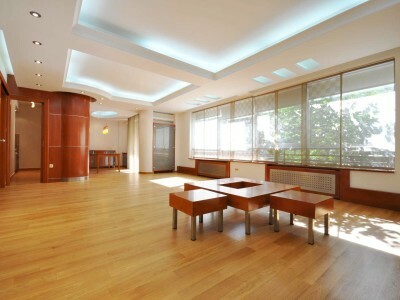 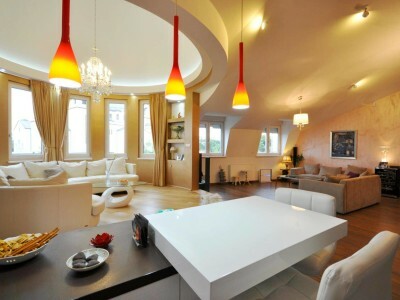 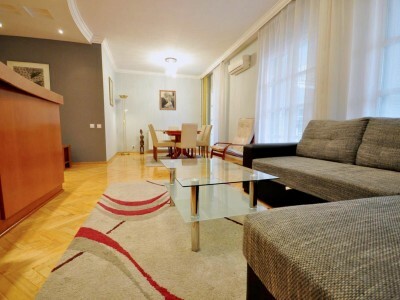 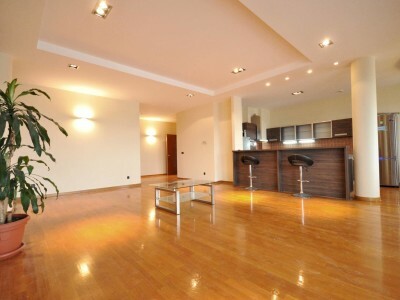 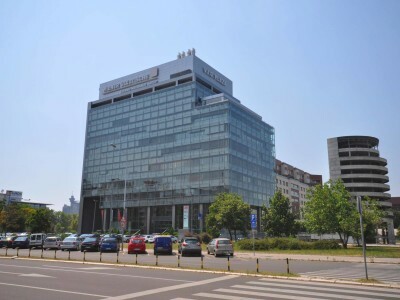 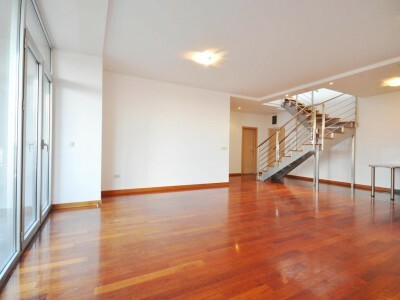 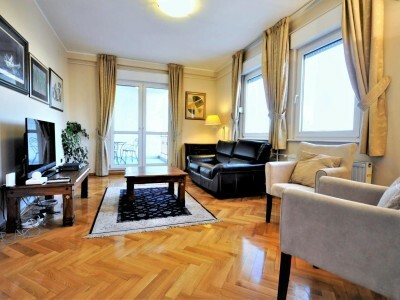 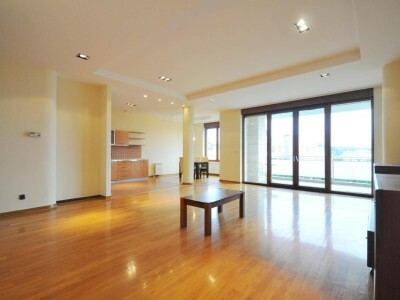 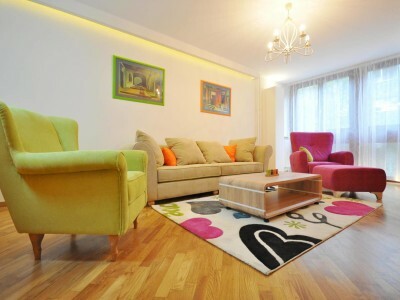 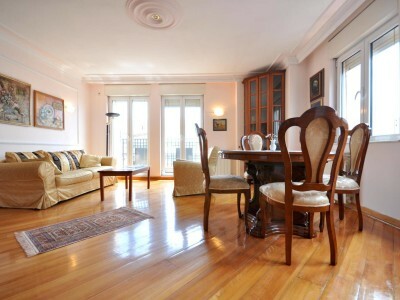 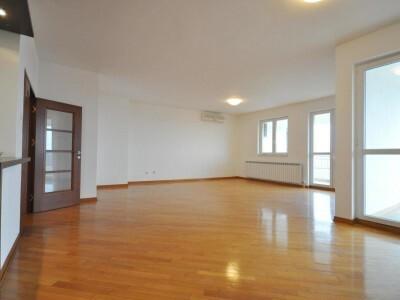 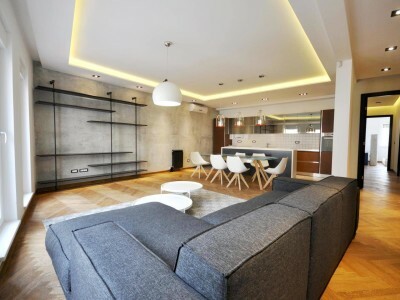 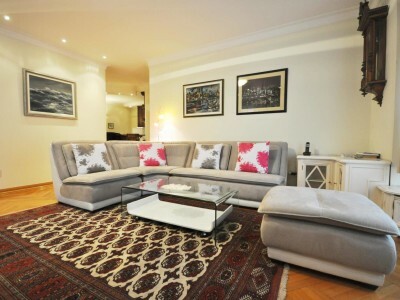 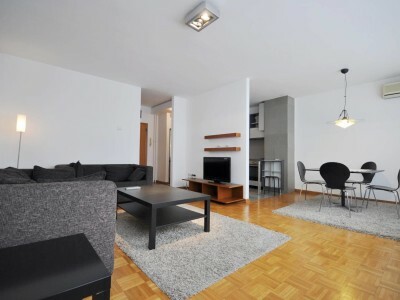 This penthouse-duplex is locate in the center of pedestrian zone in downtown Belgrade. 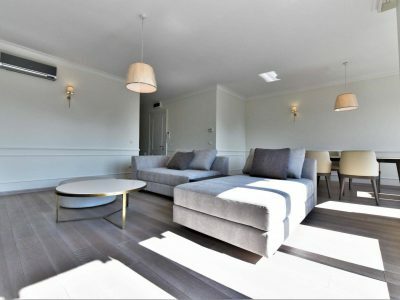 It is a part of a classical building from the 1920’s but it has been completely renovated in 2017. 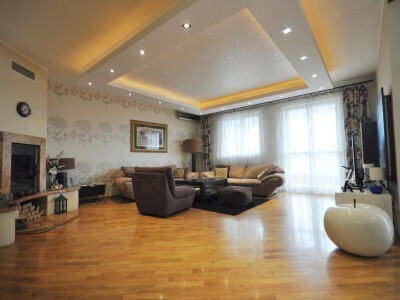 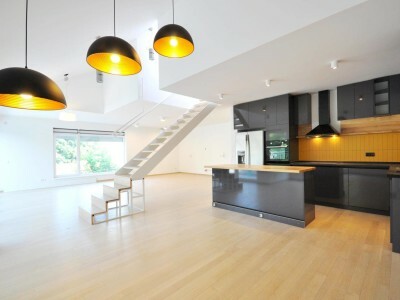 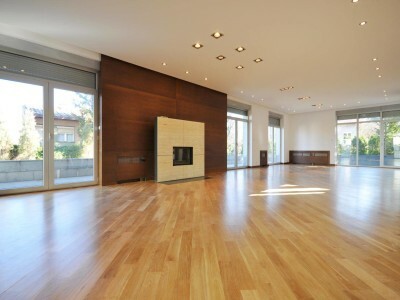 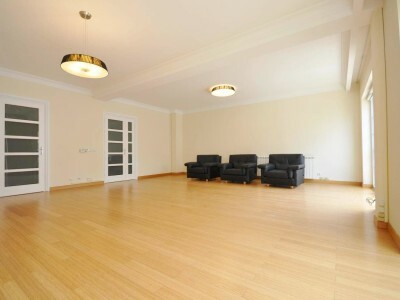 First level consists of a large open plan living room with dining area and open kitchen, two bedrooms and one bathroom. 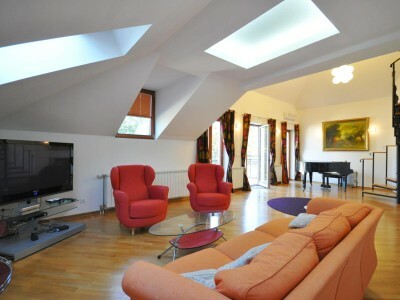 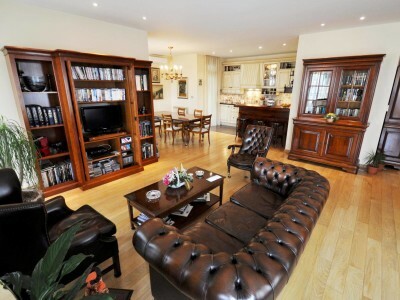 Second level comprises Master bedroom with walk in wardrobe and charming terrace. 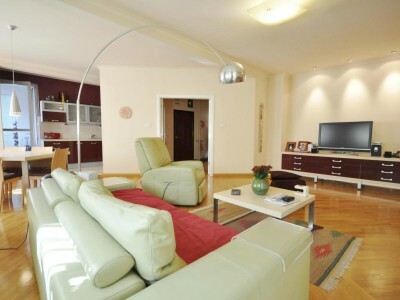 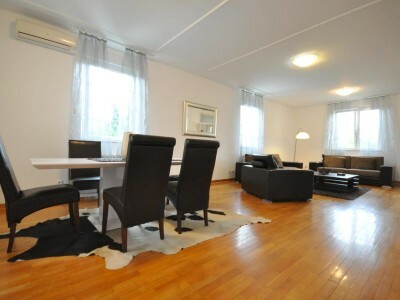 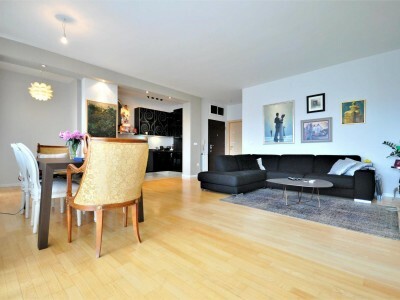 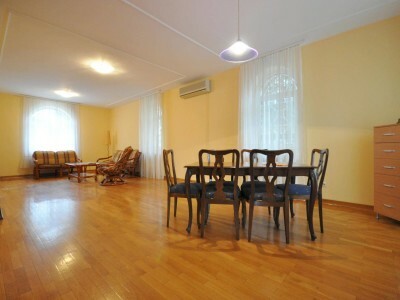 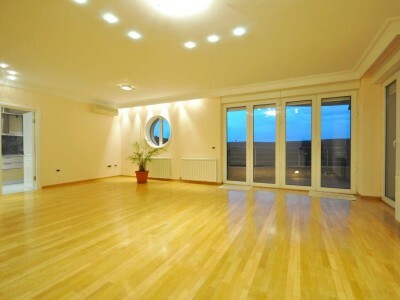 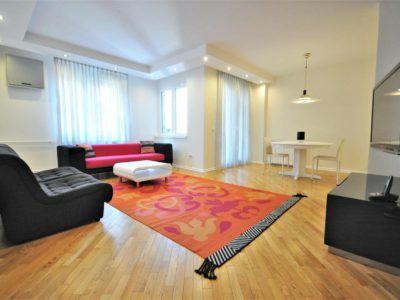 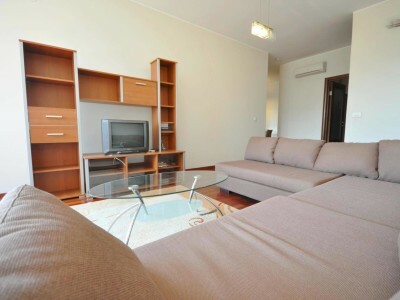 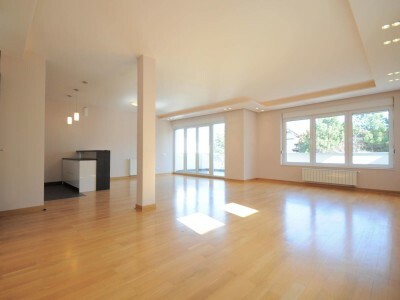 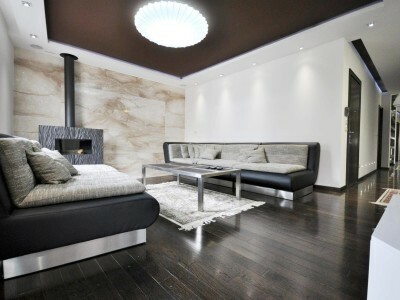 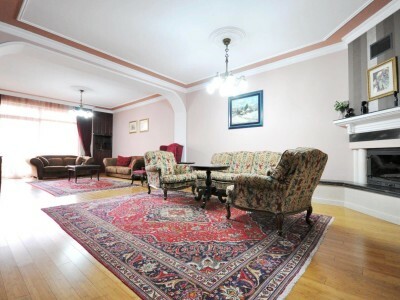 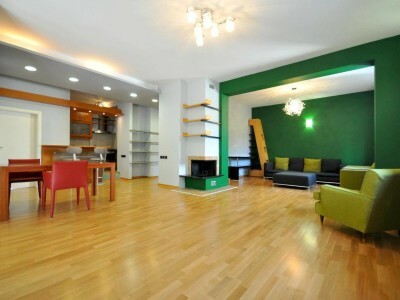 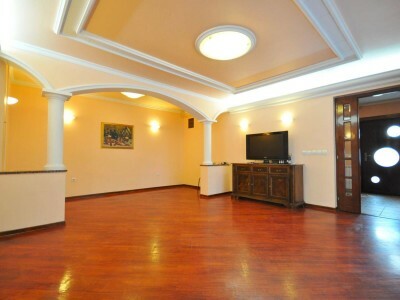 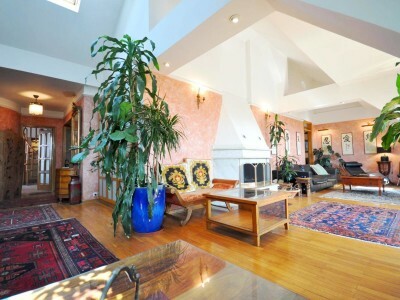 Apartment is fully furnished and equipped with all appliances, interior is modern yet very cozy and comfortable. 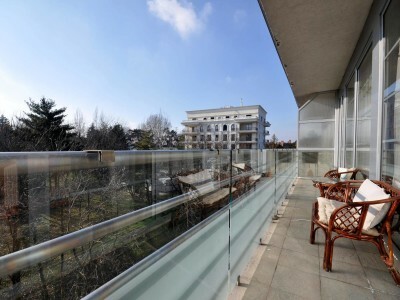 Shopping center, restaurants, bar’s, cafe’s, museums, Kalemegdan park, riverbank, everything you need is just steps away from your home.